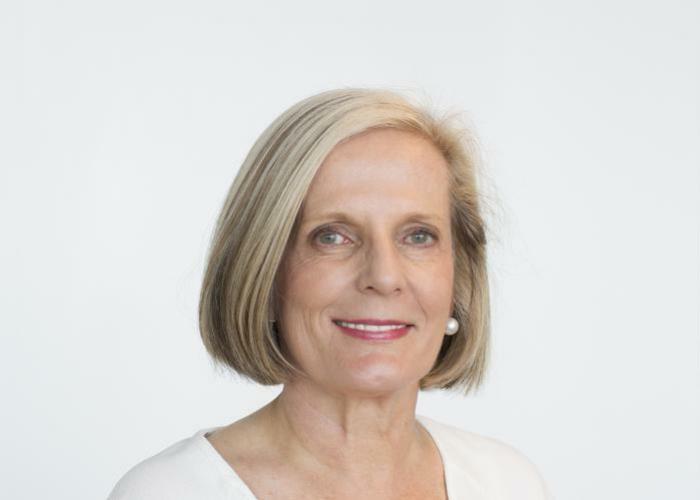 Lucy Hughes Turnbull AO is an urbanist, businesswoman and philanthropist with a longstanding interest in cities, and technological and social innovation. She chaired the Committee for Sydney from 2012 to 2015 and has been appointed Chief Commissioner of the new Greater Sydney Commission, tasked by the NSW state government to assist in delivering strong and effective strategic planning for the whole of metropolitan Sydney. She was previously Chairman of Immutep (formerly Prima BioMed Limited), an ASX- listed biomedical company undertaking clinical development for an immuno-therapeutic cancer treatment and is a board member of the Grattan Institute. She was the first female Lord Mayor of the City of Sydney from 2003-4 and in 2011 she became an Officer of the Order of Australia for distinguished service to the community, local government and business. In 2012 she was awarded an honorary Doctorate of Business by the University of NSW. In 2012 she was awarded an honorary Doctorate of Business by the University of NSW and in 2016 was awarded Germany’s highest civilian honour, the Cross of the Order of Merit – the Verdienstkreuz Am Bande - for her work strengthening Australia’s relationship with Germany.